Delegation is a crucial skill and practice for leaders at a company whose “why do we exist?” statement includes “providing opportunities for our people” and whose core values emphasize building relationships by extending trust to others. We simply cannot live our core ideology if we do not delegate frequently, quickly, and clearly. Good delegation allows Interstates’ leaders to spend more of their time on fewer, more important pursuits. It provides an opportunity to coach our people, giving them a chance to take on responsibility, learn new things, and grow their skills. In sum, it enables company growth and develops future leaders so that Interstates can be a company built to last. I vividly remember how I felt when Darrel Ramhorst first asked me to lead a project for Interstates. I was excited, engaged, and felt ownership on that project. Today, it’s our responsibility to create similar opportunities for our people. Delegate as soon as possible. When you’re assigned a task or project, you need to make a quick decision as to whether or not you should delegate that task. If any of the above reasons why to delegate apply to you, delegate quickly. Quick delegation is essential since delegating well takes time and effort. You will need to define what it is you really want, find someone to do the work, and leave time for reviews and adjustments since you are still accountable for the assignment. Definitions of delegation abound. I appreciate the clarity and conciseness of our Leader Model’s definition. 1. Clearly delegates tasks, responsibilities, and decisions; delegates the right level of responsibility. 2. Tends to trust people to perform; lets direct reports and others finish their own work. 3. Holds people accountable for results. 3. Over-structure tasks and decisions before delegating, such that we limit initiative. 8. Doesn’t communicate the bigger picture. The next time you delegate, reflect on what good and bad delegation looks like before you implement. Good delegating can be reduced to three key steps. First, clearly defining the scope, schedule, and budget of the assignment. Second, physically delegating the task with the support of the delegate’s manager. Third, completing the first two steps with the delegate’s situation in mind. This third step is critical. If you’ve attended Excellence In Leadership (EIL), you’re familiar with the figure (below) on Situational Delegation. To delegate well, remember it is your job to assess the delegate’s experience, knowledge, willingness/capacity, and motivation regarding the task. 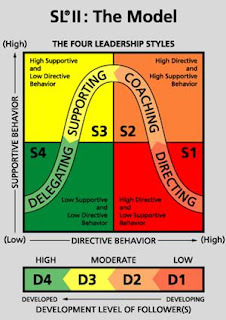 This helps you decide if you should direct, coach, support, or delegate. Remember my first time leading a project? Sometime later, it became obvious that Darrel had been walking beside me the whole way. Behind the scenes, he enlisted the client to be patient with a young project manager. He quietly coached me on client expectations and the Interstates Way. He lived UNDERSTANDING NEEDS ► DELIVERING RESULTS long before it was our stated vision. That’s delegating. That’s why the Ramorst Training Center has its name! 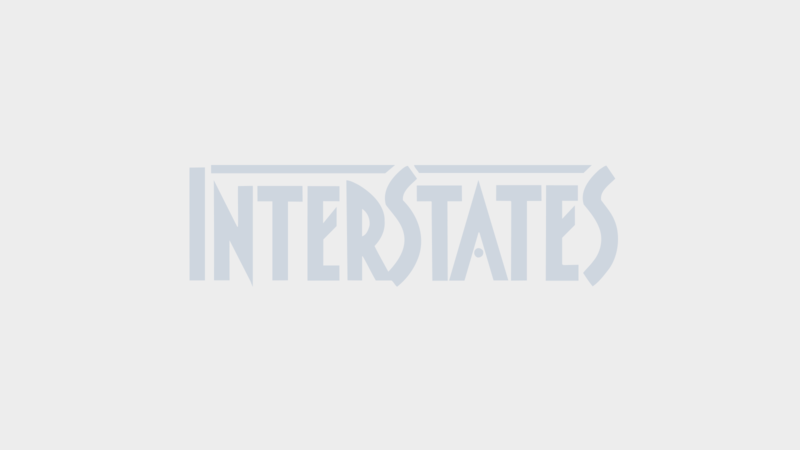 Continue leading the Interstates Way — go DELEGATE!